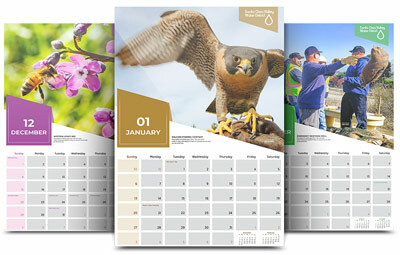 We are no longer accepting requests for sending the 2019 calendar. If you have already submitted your name and address, you should be receiving your calendar shortly. Please note that calendars will not be sent outside Santa Clara County. Duplicate addresses have also been removed from the mailing list. We limited distribution to one per household within Santa Clara County, while supplies last.